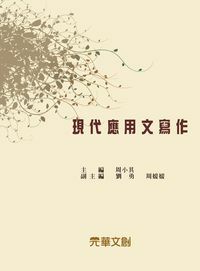 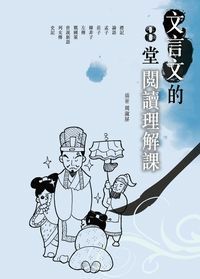 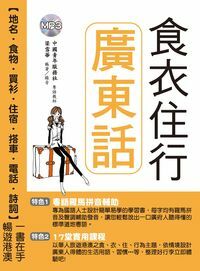 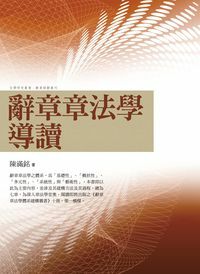 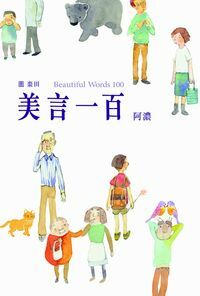 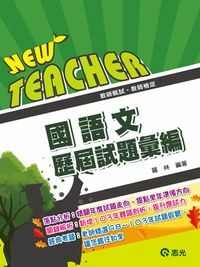 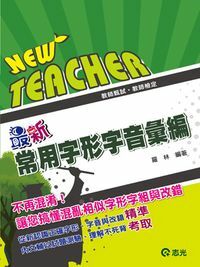 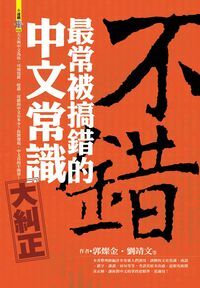 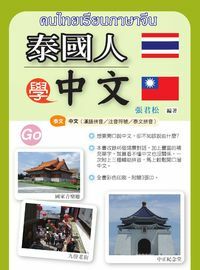 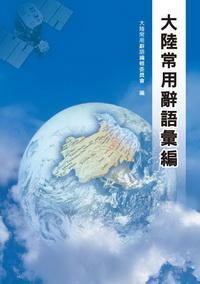 This book is written for English native speakers who live and work in Taiwan and whose Chinese is at the intermediate level. 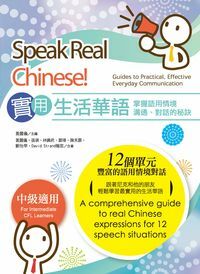 It can help them to learn how to communicate effectively and appropriately with local people in the Chinese language environment. 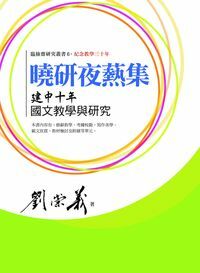 However, this book is also useful for anyone who is interested in learning real, effective everyday Chinese language in cultural context. 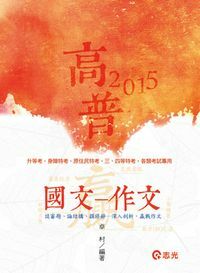 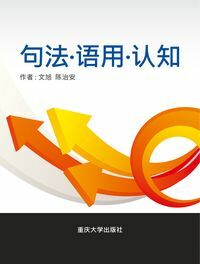 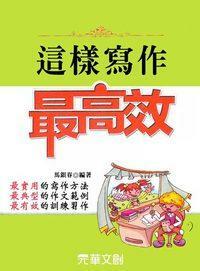 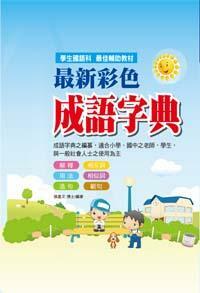 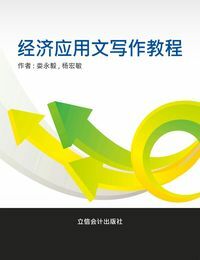 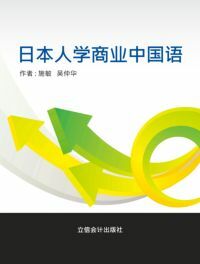 Furthermore each unit of this book contains supplementary materials that include some of the intermediate level TOCFL vocabulary, grammar points and exercises, which will be very helpful for anyone who is going to take the Test of Chinese as a Foreign Language.